It's essentially a genre-merge of battle royale and hero-based shooter. There are currently eight "legends" in the game, each with unique passive, tactical and ultimate abilities - but Respawn has gone to significant lengths to ensure the gameplay feels balanced. Apex Legends also introduces a variety of other neat additions to the battle royale genre. More on that later. 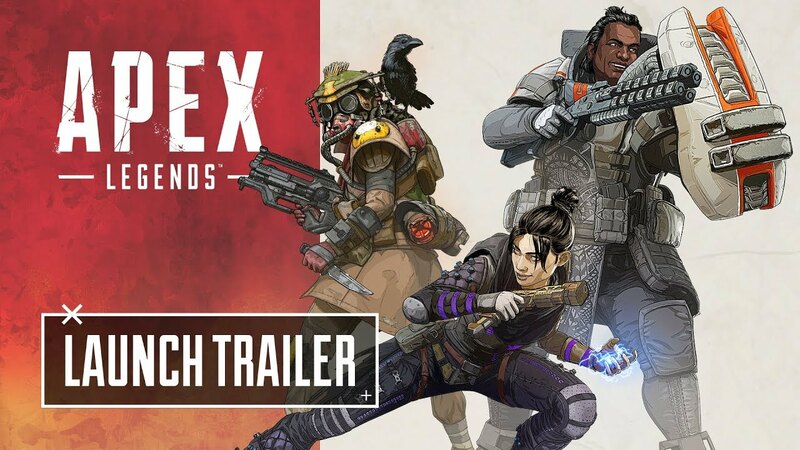 As leaked, Apex Legends is available on PC, PS4 and Xbox One. Lead producer Drew McCoy told me that while Respawn would love to bring Apex Legends to mobile and Switch, there's "nothing [they] can currently talk about", so you'll have to dock that handheld for now. Apex seems to be keeping peoples attention so far. Wonder if it will stick around!